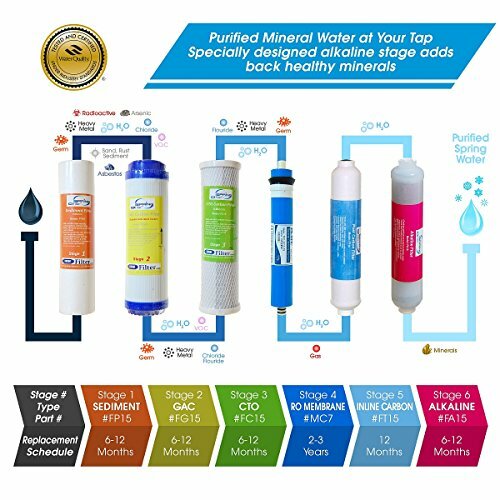 Water softener vs water filter is a concept that might seem either super simple or too complicated to the average consumer. 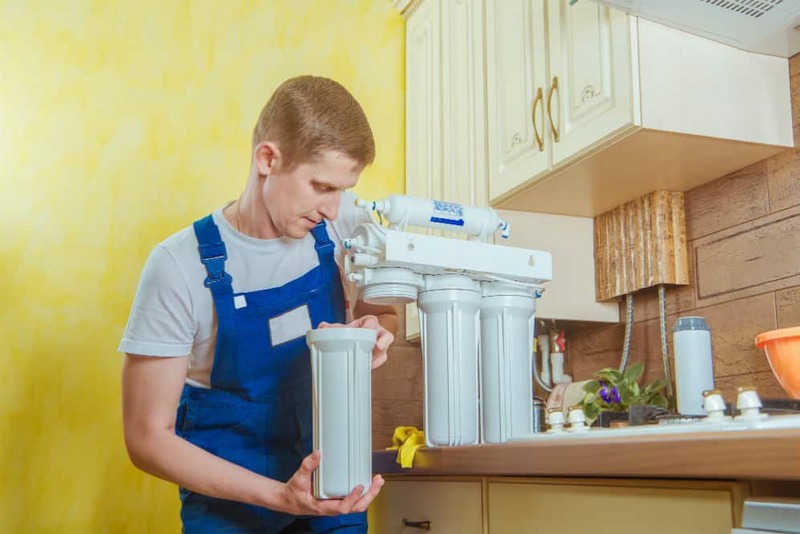 The truth is, as with most things, it is somewhere in between since both softeners and filters have a positive impact on the water’s quality, provided that they’re used correctly. Municipal water (or tap water) is one of the most valuable inventions that are available in this modern age. Having constant access to clean water improves our quality of life significantly, but that doesn’t mean that there isn’t room for improvement. Hard water with bad taste, heavy metals, and viruses, they’re problems found at some point in city water supplies. 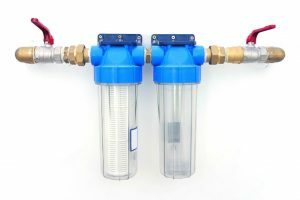 Filters and Softeners: What are They? The differences are there, but there are also similarities. What Makes Both of Softeners and Filters Great? Let’s talk a bit about why both of them are (arguably) essential items in the modern household. The first argument will be very appealing to everyone. Generally speaking, bottled water just costs a lot more (in the long run) than filtered or softened tap water. Depending on how small or big the investment is, users can see big savings in the following months. The second argument is health. Municipal water has the benefit of being controlled by the local or national government. This means that it will certainly meet health standards; no questions asked. On the other hand, bottled water doesn’t have to follow such strict rules, and there have been many issues regarding the poor quality of their beverages in the past which involved multinational companies. The third argument is the environment. Bottled water produces a lot of non-recycled plastic. While some people might not be bothered by this, it’s easy to notice that society, as a whole, is steering more and more towards conservation. So, be a trooper in the fight against global warming and support proper resource management by taking small steps towards a better future. It’s really easy. 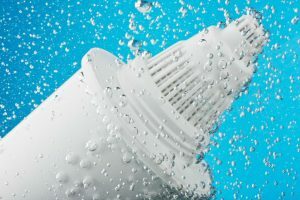 Let’s now have a look at water softeners and water filters so that we can understand how they work. Water softener? Is that a typo? 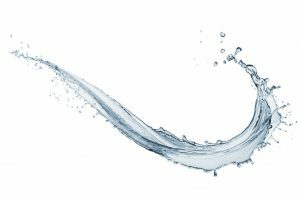 Can water actually be harder and softer? Well, in a sense. You see, hard water is a term that’s specific to a type of contaminated water. Municipal water supply basically draws water from a natural source, sometimes from an underground river or deposit. When water is extracted from a source that’s high in minerals, some forms of water treatment processes aren’t as effective in reducing the amount of such deposits. They will then leak into the drinking water supply, resulting in hard water, which has a specific murky, white color. Basically, this water is filled with minerals like calcium and magnesium. Hard water isn’t as bad as it sounds. 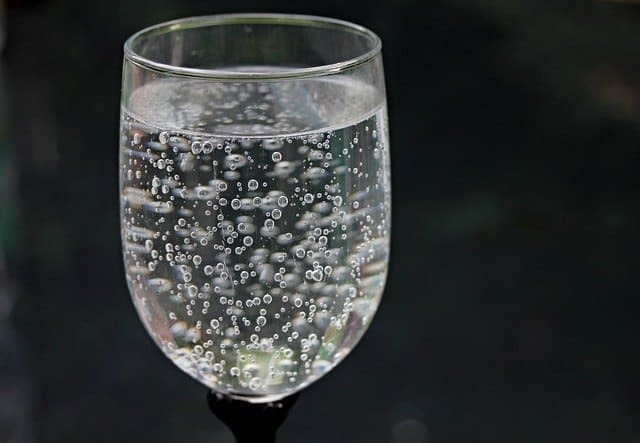 In a nutshell, studies suggest that it’s harmless to the human body, but a few research indicates that there might be a correlation between hard water and an increased risk of getting kidney stones. Nonetheless, hard water can contribute (in small amounts) to the daily intake of calcium and magnesium. 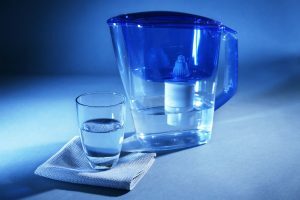 To determine the level of water hardness, there are home kits which can be used, but a professional must use special equipment to measure how much of the water supply has been contaminated. With that in mind, hard water does raise some new, more annoying issues in the household. Hard water negatively interacts with detergents as they tend to get stuck into the fabric and dry out. Likewise, mineral deposits can build up into the plumbing system over long periods of time. That, in turn, will reduce and even inhibit water flow. Lastly, clean dishes, especially see-through glasses and bowls, can have annoying stains after they dry. Well, basically, they operate on a principle that’s called ion exchange. Using resin-based softeners, the water goes through a purification tank where the hard minerals are trapped in small beads of porous materials. Unfortunately, the beads tend to retire after being used for large quantities of water. A popular method of revitalizing the beads is to supply them with salt. 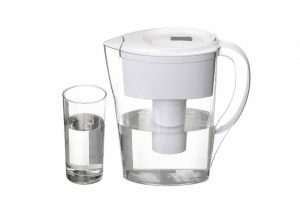 The salt will take the place of the minerals; hence, the softened water will have a higher concentration of sodium than regular tap water. 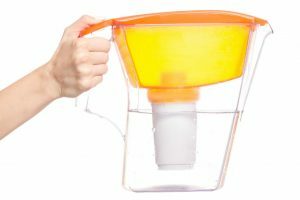 Water filters are products that are easily available in the market and can be attached or installed at the tip of the faucet, in pitchers, and other areas where treated tap water flows. As such, the contaminants that might have leaked from the plumbing system are removed. Filters work on a similar principle as water softeners. Basically, filters are used in removing pathogens and other living contaminants, chemicals and heavy metals. There are more types of filters than softeners out there because they tend to filter different types of pollutants. Active or activated charcoal has a very big contact surface. With a lot of micropores, the charcoal filter retains a lot of the chlorine found in tap water. Through a process called adsorption, chlorine and other chemicals get stuck in the micropores of the active charcoal, the result is clean and clear water. Multi-stage filters can also use ionization (as explained above), pH balance or just straight-up mesh filters. Now, filters of all kinds will have a drawback. Since the water has to pass either pores or multiple layers of very fine mesh, the flow will decrease. This effect will become even more obvious as sediments or contaminants build up in the filter’s layers. 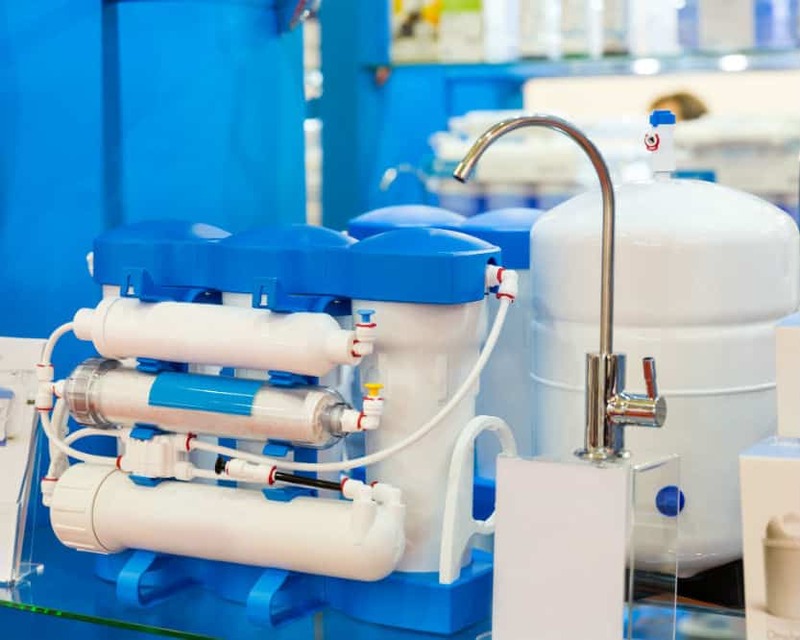 Water Softener vs Water Filter: Which is Better? 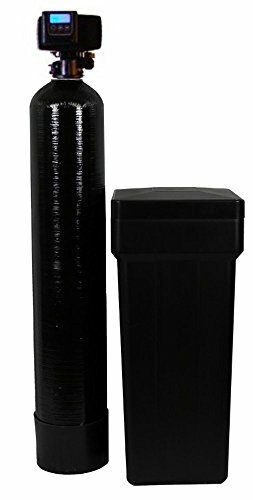 There can’t possibly be a clear answer to the problem water softener vs water filter since both products tend to different needs. So, to avoid confusion, this is our recommendation. The tap water presents a clear chemical taste and odor. Health alerts regarding waterborne pathogens have been issued in the area in question. One wants to cut costs on bottled water and reduce waste. You see clear signs of deposits on clean dishes and glasses. Overall, the best scenario for a crystal-clear water supply would involve a combination of the two technologies. 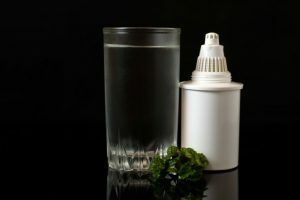 Previous Post How to Clean a Water Filter Cartridge Casing: The Basics for Every Health Nut Next Post What’s the Best Water to Drink: Tap or Filtered?